- To raise the standards of home life. - To secure adequate laws for the care and protection of children and youth. teachers may cooperate intelligently in the education of children and youth. 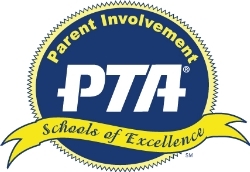 PTA is the oldest and largest volunteer association working exclusively on behalf of all children and youth. For more than 100 years, PTA has promoted the education, health, and safety of children, youth, and families. PTA is a “grassroots” organization which has been at the forefront of providing information and programs on such topics as early childhood education, drug and alcohol abuse problems, child abuse awareness, AIDS education, and school and community safety. It was PTA members working with community leaders, parents, legislators and educational organization that have helped to achieve things which we take for granted today: kindergarten, school lunches, enforcement of restriction of the selling of cigarettes to school aged children and supporting the Salk polio vaccine to name a few. related programs, quality teachers, and the capability for schools to thrive. - PTAs improve communication between parents and their children’s schools. other caregivers, and community leaders into the organization. community among students, parents and faculty. 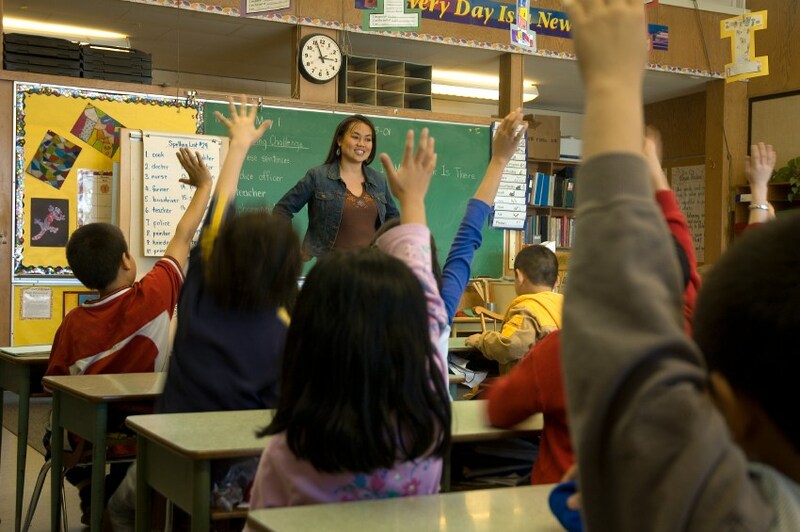 administrators to ensure that children are prepared to succeed. you and your child every step of the way. - The organization shall be noncommercial, nonsectarian and nonpartisan. education authorities and local education authorities. distributions in furtherance of the purposes set forth in Article II hereof. Section 170(c)(2) of the Internal Revenue Code.